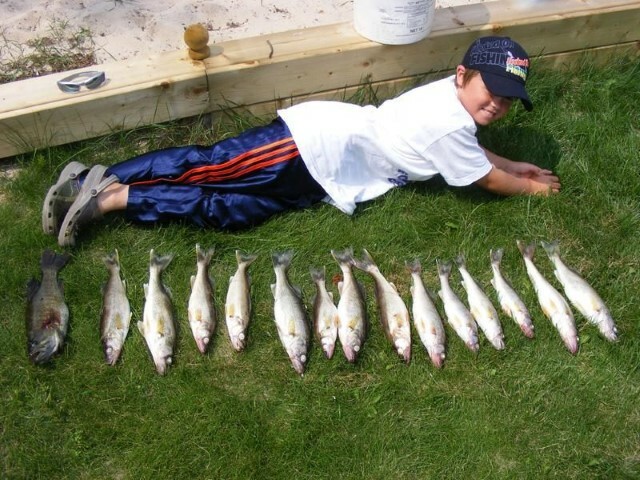 Bear Creek Cottages is a year-round fishing and family vacation resort located on the south shore of Lake Nipissing. We offer clean comfortable accommodation in a beautiful setting. Our cottages overlook the lake and the natural sand beach is ideal for children and is sure to please all. Look into the various fishing and vacation packages we have available. You can also enjoy boating, swimming, tanning, water skiing, tubing, wind surfing, relaxing and other area attractions. Do as much or as little as you want! Located just 10 minutes west of Callander, 20 minutes south of North Bay and only 3. hours north of Toronto, this really is the perfect place to get away from it all. Lake Nipissing is 831-sq. km. making it the fourth largest lake in Ontario. 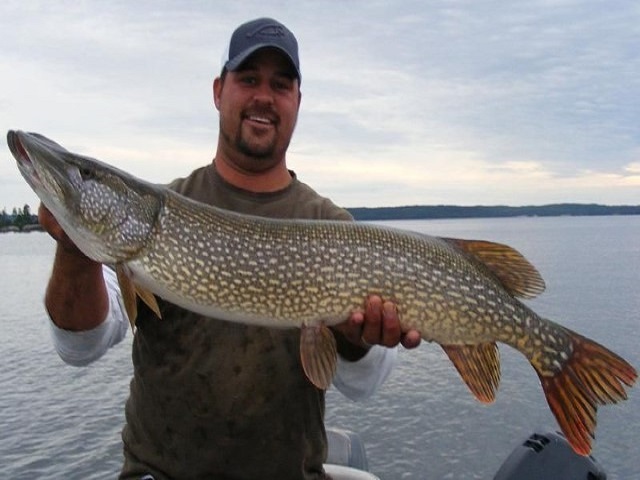 It is renowned for its walleye, pike, perch, bass and muskie fishing. 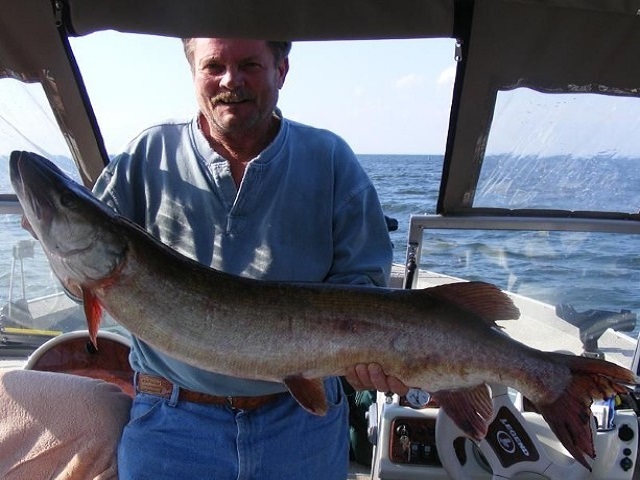 We are located along the south shore of the lake only minutes to the best fishing grounds. The spring/summer/fall season opens May long weekend and extends until October 15. 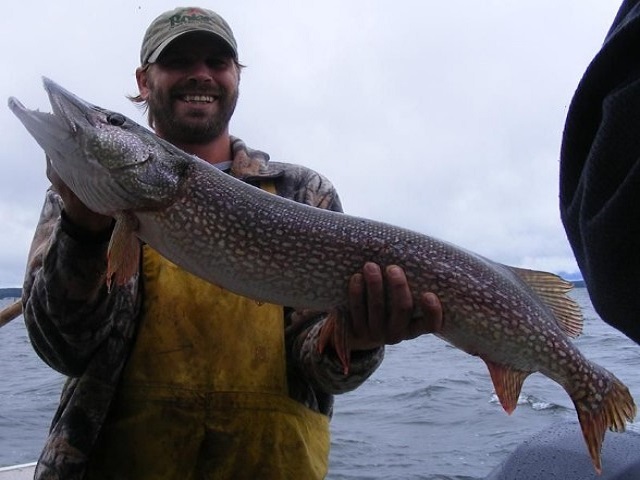 Fishing packages include Accommodation, Boat/motor rental – 18′ “Giesler” cedar strip boat, 20 HP Mercury motor, Life jackets and navigational equipment and docking.